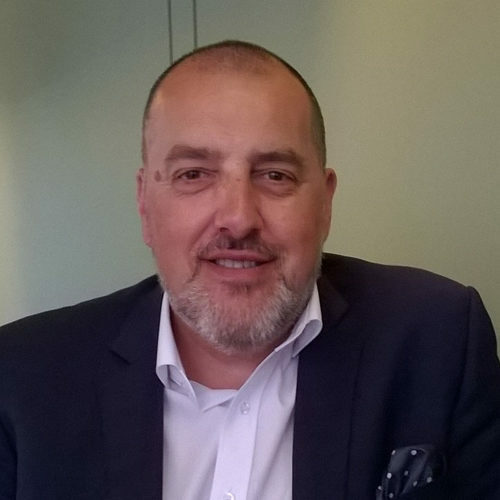 Colin has worked in business consulting and particularly within the learning and development arena for over 25 years, having come from a manufacturing background during his early career. With over 20 years of senior management and director experience, he has considerable commercial knowledge and expertise in the areas of business transformation, culture and people development, and coaching. Up until the end of 2016, Colin was Managing Director of Parity Professionals Business Consulting arm, and currently is amongst the ranks of the self-employed, providing business services to a wide range of organisations across Northern Ireland and Ireland. Colin’s early career was as Group HR Manager for a US-based Fortune 250 organisation, Teleflex, within the Medical Devices sector. He has considerable project management experience, having managed multi-million pound contracts across many sectors in the UK and Ireland. Outside of the business world, Colin is a volunteer for Sported UK, one of the UK’s leading Sport for Development charities.